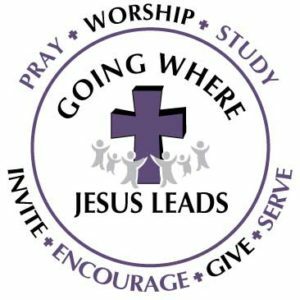 This is the video of the worship service held on Sunday, December 23, 2018 at 9:30 a.m.; the Fourth Sunday of Advent. A special thank you to our SPARK kids and teachers for the amazing Christmas Program during worship! Enjoy!